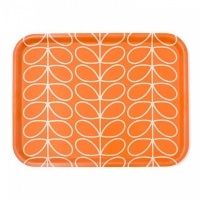 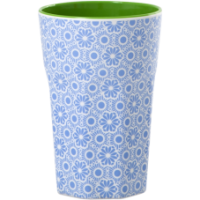 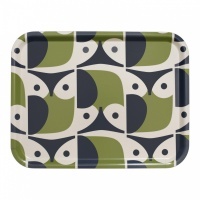 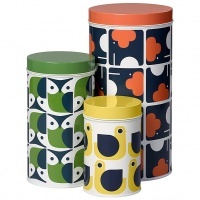 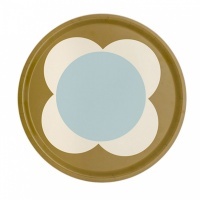 Brighten up your kitchen with this set of three Linear Stem and Flower Print Canisters from Orla Kiely. 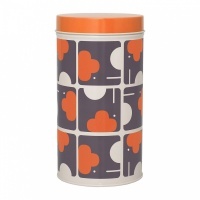 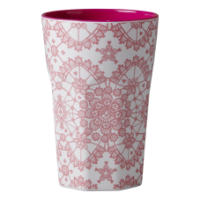 Made from tin with contrast colour tight-fitting lids, each canister varies in size and features a different print. 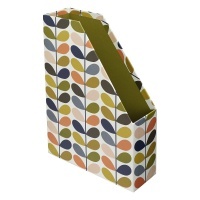 Use them for storing dry foods, tea bags, loose ingredients or biscuits. 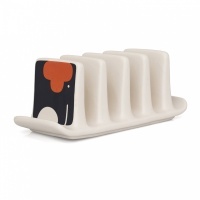 The tins stack inside themselves for easy storage when not in use.